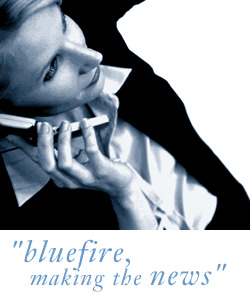 Bluefire Consulting are recruiting for an experienced Secretary/Medical Secretary to work within our NHS client based in South Liverpool. Previous secretarial experience is essential, preferable with a medical/NHS background. The successful Secretary must be able to demonstrate copy and audio typing skills with a high degree of accuracy. This is a temporary position in the first instance.